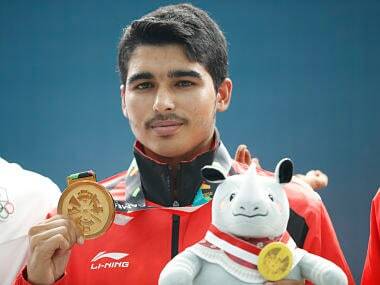 Gymnast Rakesh Patra said, "Next year there is the qualifying event (World Championships in Stuttgart) for 2020 Tokyo Games and if this issue continues it will affect our chances. It will affect India's reputation in the global stage." 16-year-old Saurabh Chaudhary's gold medal, India's bronze in sepaktakraw, Divya Kakran's wrestling bronze — we discuss all this and more on Spodcast, Firspost's daily sports podcast. 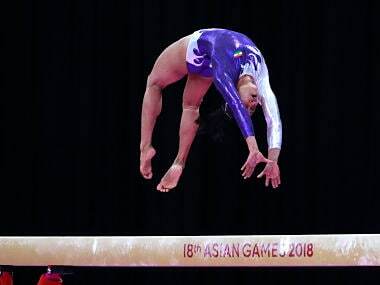 Star gymnast Dipa Karmakar failed to qualify for the vault final but made the cut in the balance beam as India also booked a berth in the title round of the team competition in the Asian Games in Jakarta on Tuesday. Dipa Karmakar, the poster girl of Indian gymnastics, and Ashish Kumar, the first Indian gymnast to win medals at the Asian Games and the Commonwealth Games, will lead the Indian challenge in this edition of the Asian Games. The monthly allowance under TOPS has been started by the ministry last year but the hockey team is getting the pocket allowance for the first time. 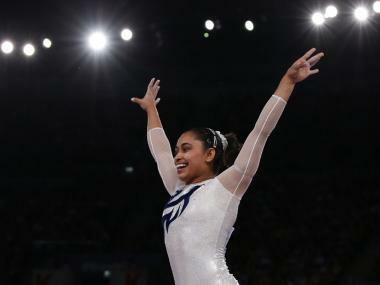 In women's squad Dipa Karmakar topped women's trial and was named in the Indian gymnastics for the Asian Games. 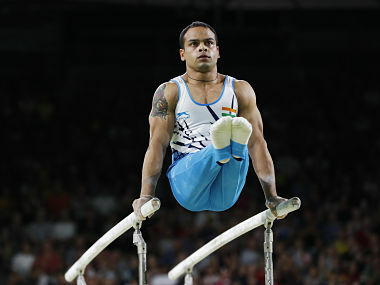 Rakesh Patra topped the men's trials.